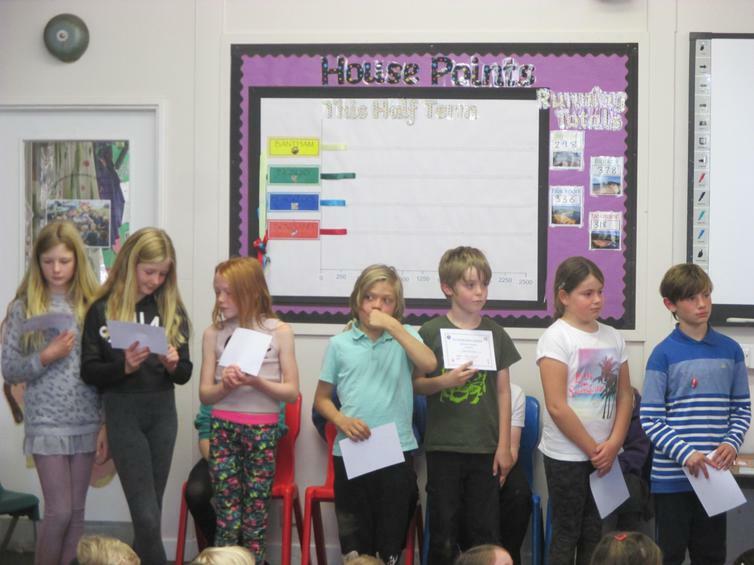 This week in our assembly we had so much to celebrate. 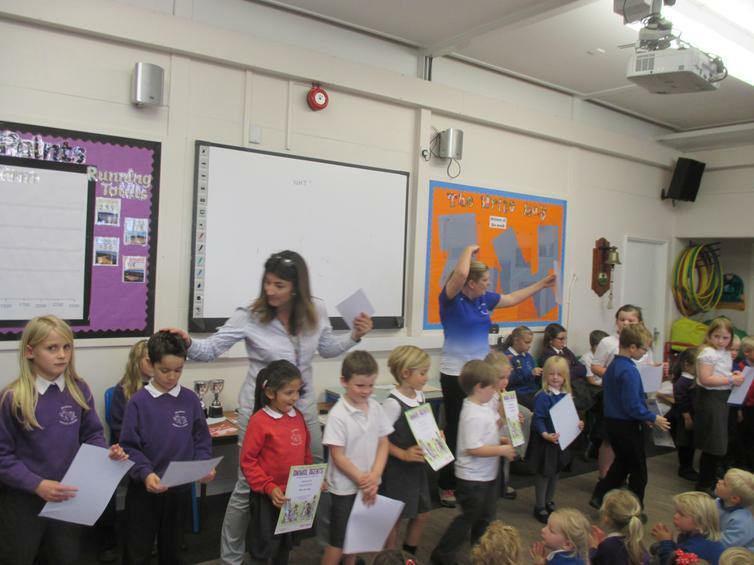 We thought you might like to see what we have been doing. 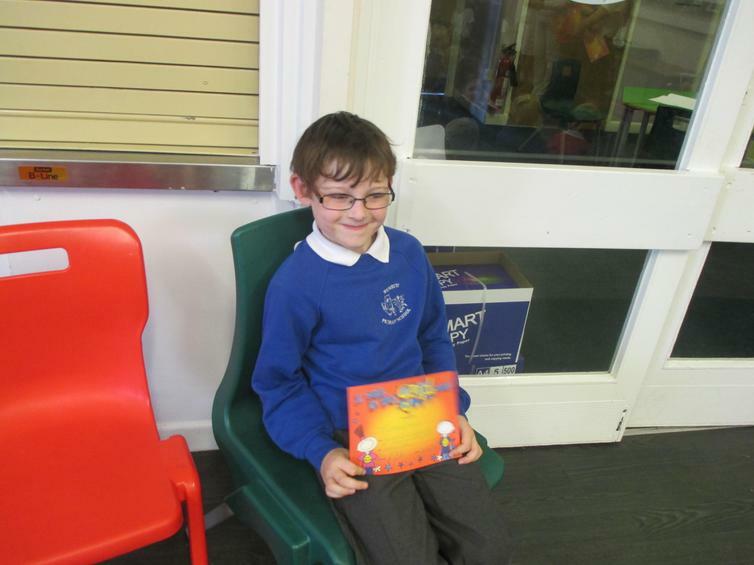 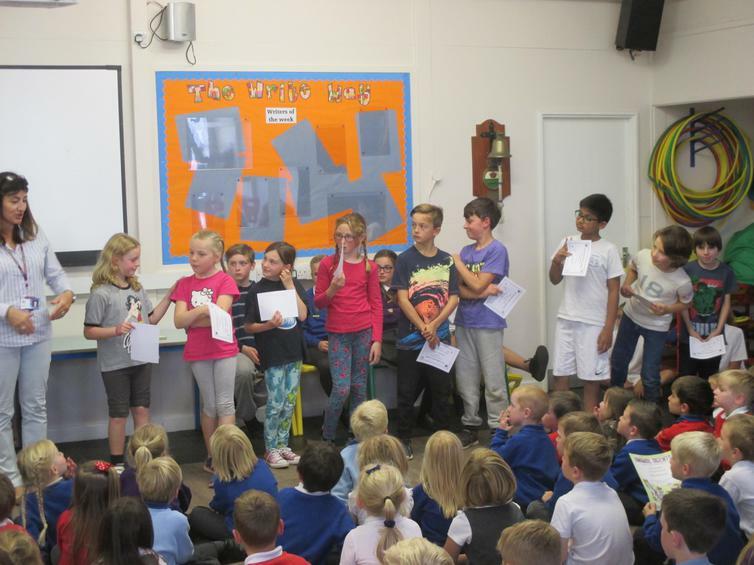 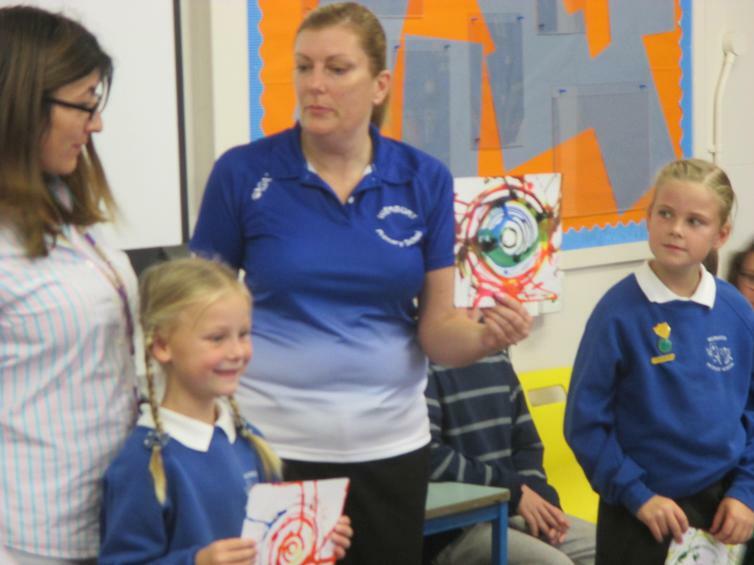 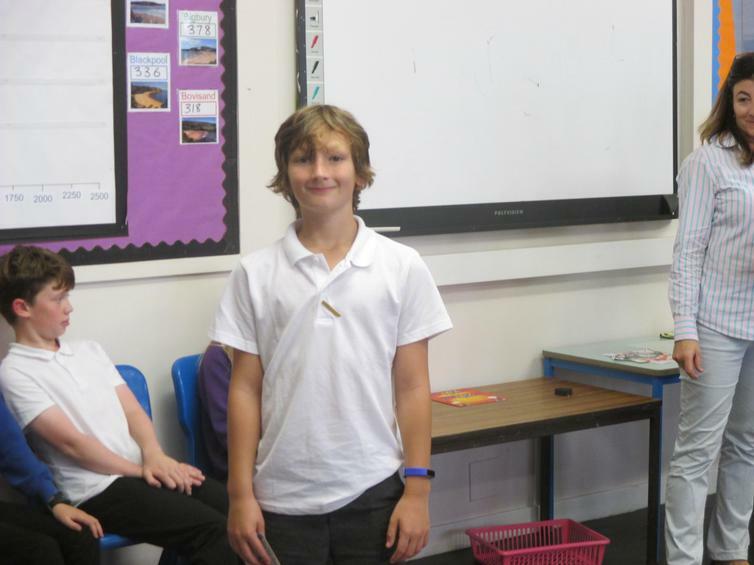 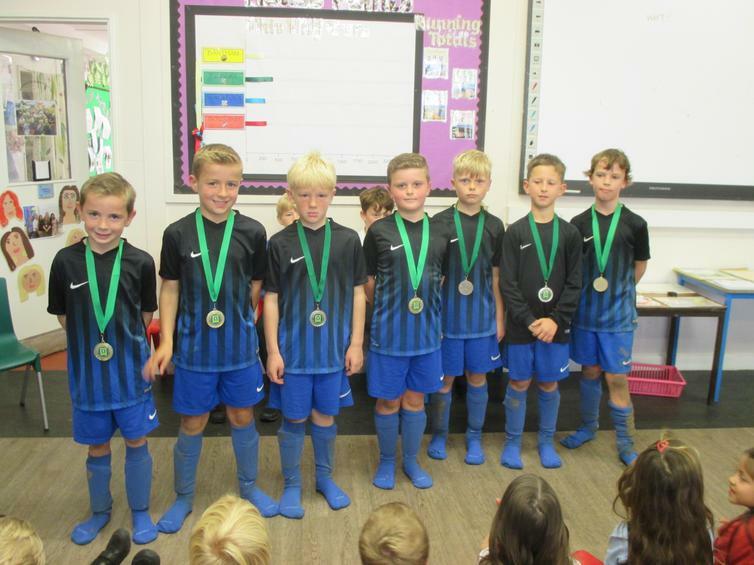 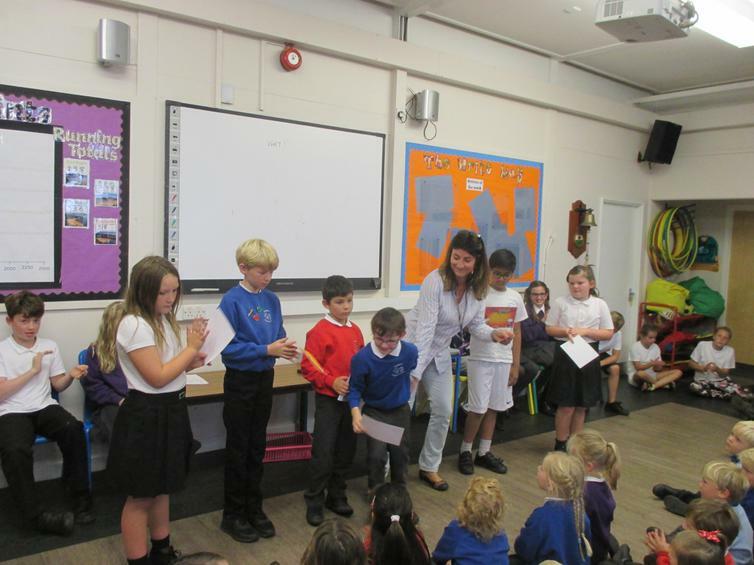 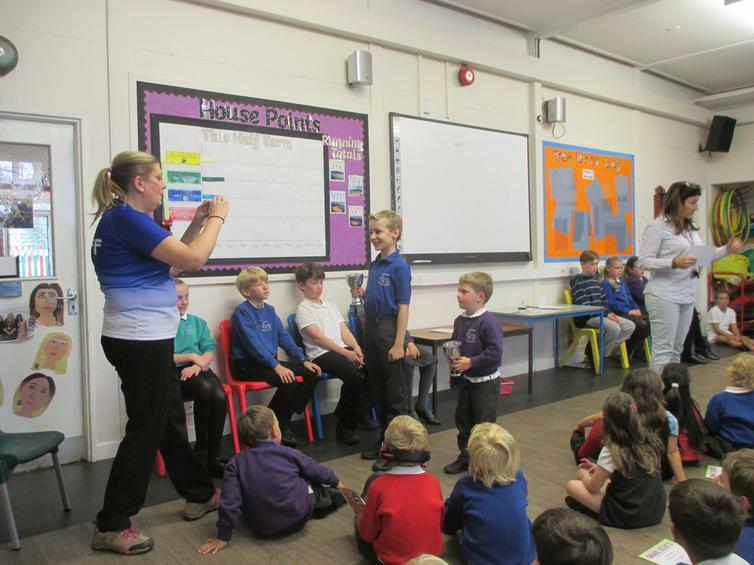 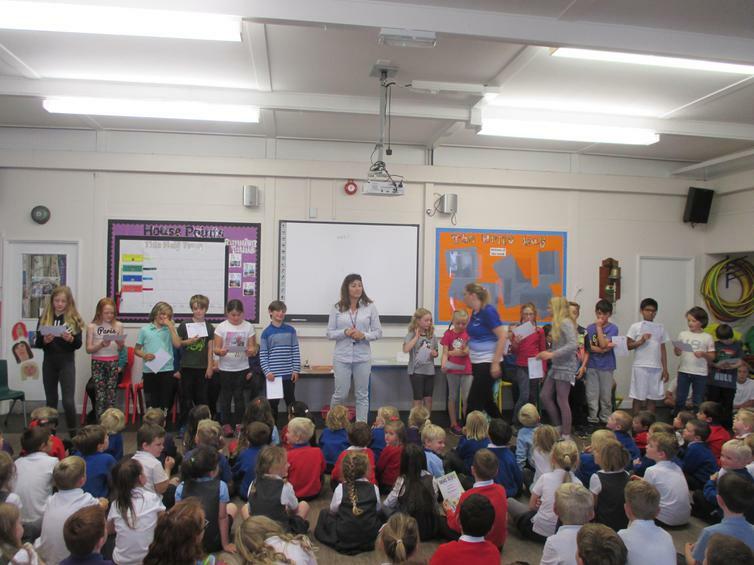 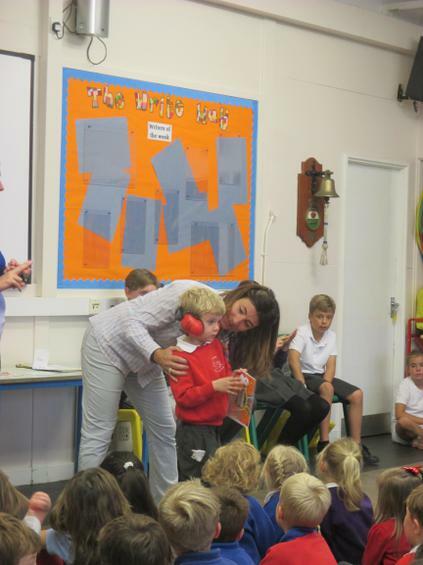 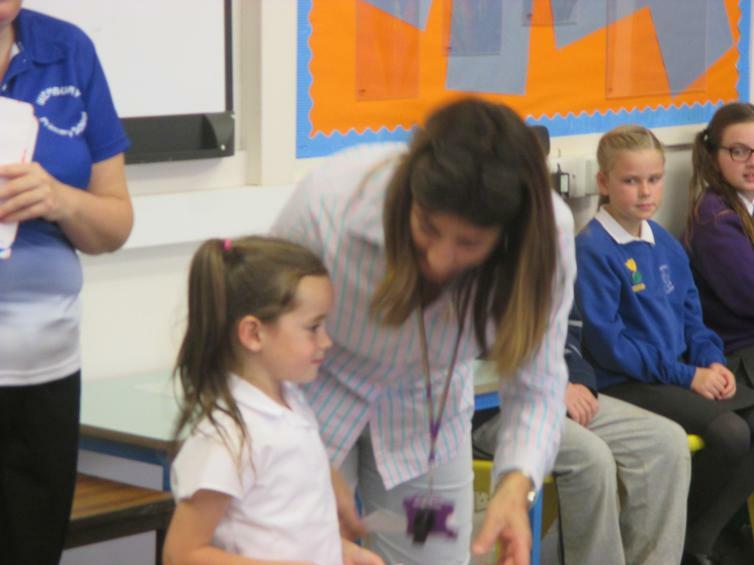 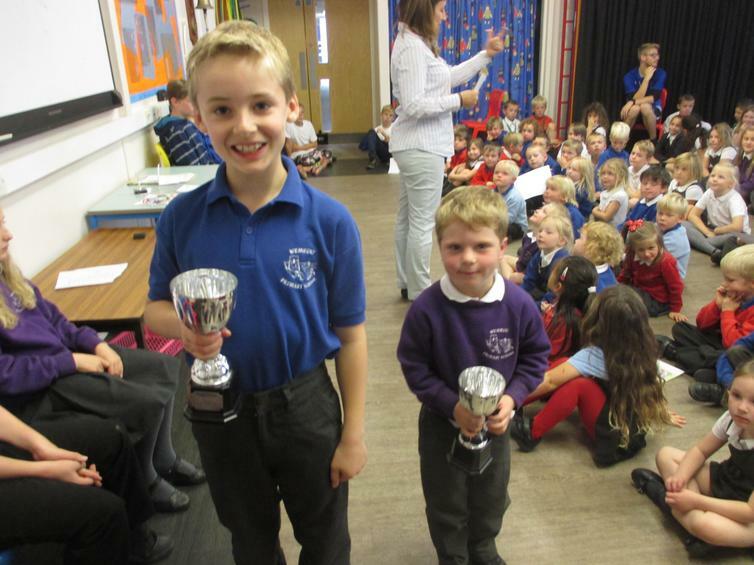 We had awards for swimming, reading, being polite, becoming a play leader, passing musical exams and so much more.